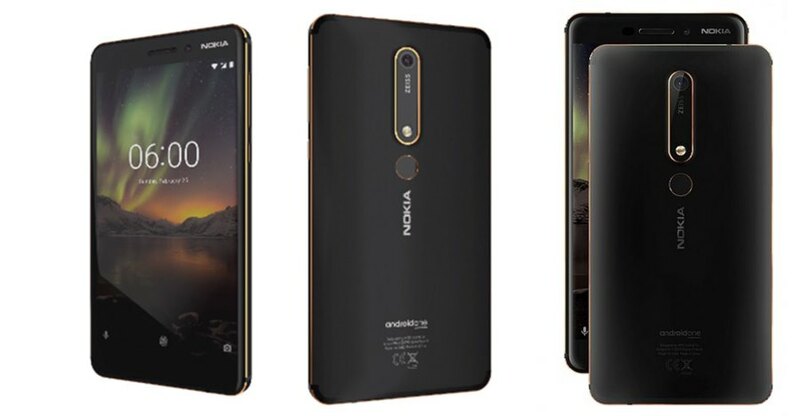 HMD Global, owner of Nokia smartphone sub-brand, are ready to launch another variant of the globally acclaimed Nokia 6 (2018) version. The Nokia 6 (2018) was launched last month along with flagship phones, Nokia 7 Plus and Nokia 8 Sirocco. The smartphone is available only in one variant of 3 GB RAM and 32 GB internal storage at the nominal price of Rs 16,999. The 3 GB variant of the phone is available at many online stores as well as physical markets all over the country with decent appraisal from the users. The electronics giant HMD Global has hinted at a new variant of the phone with more internal storage and more RAM as the words used in its tweet were — “up your pace” and “with even more space”. Rumors also say that the phone will definitely increase the specification to 4 GB of RAM and 64 GB of internal storage although both phones will feature 128 GB expandable memory with Micro SD cards. The price range for the upcoming phone has not been released yet. The reports claim that the phone will hit the Indian markets in the current year — it may even come out as late as the end of this year. Talking about specifications, both phones are set to have to the same specs under the hood, ranging from the processor to the camera. The earlier phone had a decent performance, according to famous benchmarking sites all over the internet. The phone runs on Android 8.1 Oreo out-of-the-box with more over-the-air updates on the way. The smartphone features a 5.5-inch full HD LCD display for amazing display quality. The phone is powered by a Qualcomm Snapdragon 630 SoC with an octa-core processor coupled with 3 GB RAM and 32 GB internal storage for the previous version. This is set to increase to 4 GB RAM and 64 GB internal storage in the new version. Talking about the camera specifications, the smartphone comes with a single camera setup on the back of the phone with a 16 MP sensor and a dual LED flash. The front camera sports an 8 MP sensor. The newer model of the phone is also set to feature the same camera specifications.